There will be individual workspaces, collaborative conference areas and cycling desks. 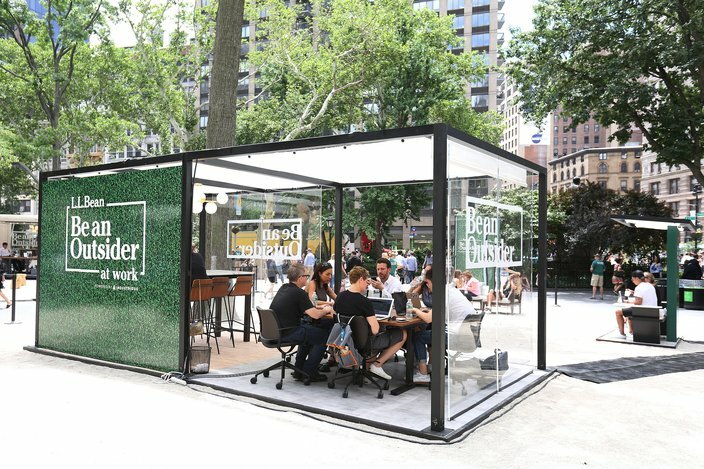 L.L.Bean wants more people to spend time outdoors during the work day. 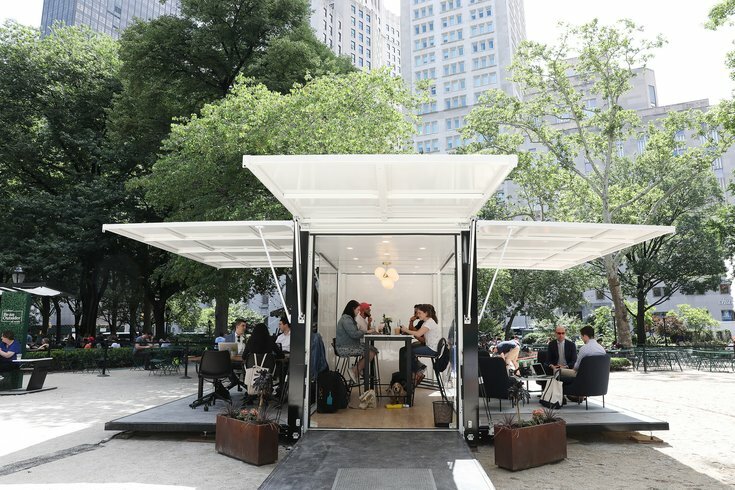 The retail company has partnered with Industrious to create outdoor coworking spaces, equipped with wifi and power outlets, which will be at The Navy Yard from Tuesday, July 17, through Thursday, July 19. There will be individual workspaces, conference areas and desks where workers can cycle. All of the workspaces will be free to use with a reservation. The outdoor coworking space will be open from 9 a.m. to 5 p.m. each day. According to a survey conducted by L.L.Bean, the top perceived benefits to working outdoors are improved mood, lower stress levels and relaxation. Research shows that when you spend more time outside you’re more productive, creative, and happier. L.L.Bean's "Be An Outsider At Work"